PCT day camps happens in our beautiful, purpose-driven, an well equipped facility. A fully sprung-floor 11,000 square foot gym with high ceilings and air conditioned lobby and party room! The PCT Program cultivates self-esteem, instills confidence, and promotes teamwork, and friendship. We believe these are the TRUE treasures of the summer camp experience! Every day we strive to help each camper feel like a valuable part of the PCT Tradition. 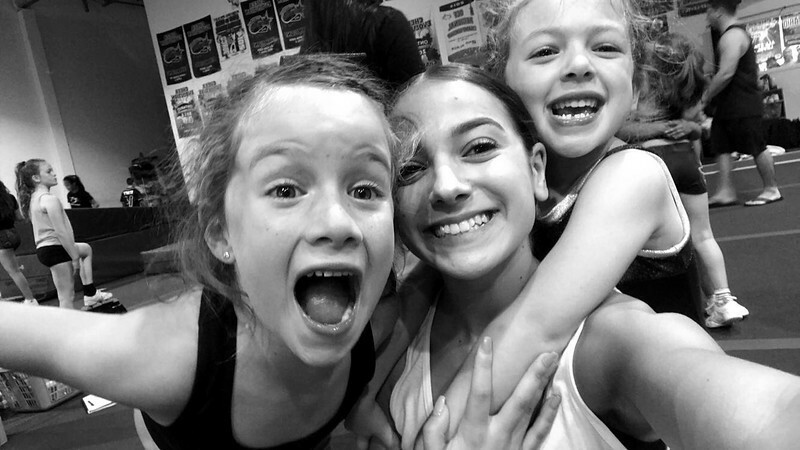 PCT's group tumbling classes offer kids the opportunity to learn the basics of flipping, rolling, and twisting in a safe, fun, and educational environment. 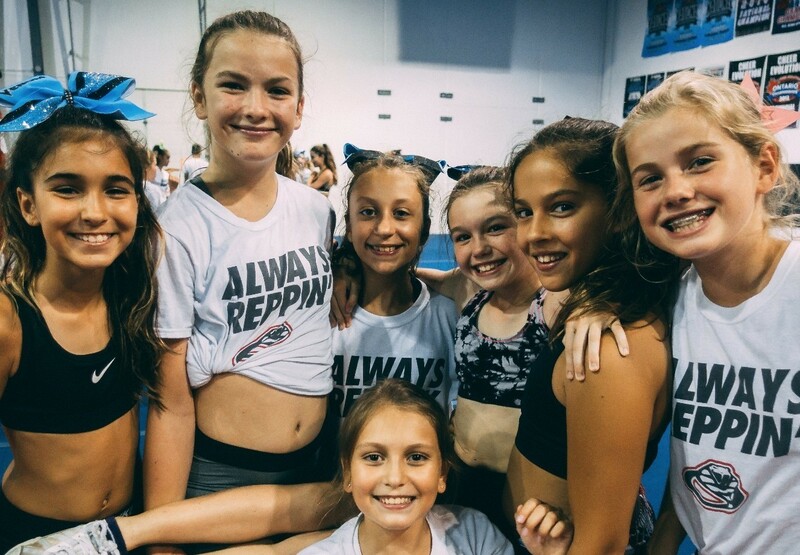 Classes work together with an experienced and certified instructor to learn tumbling skills such as rolls, cartwheels, walkovers and handsprings. 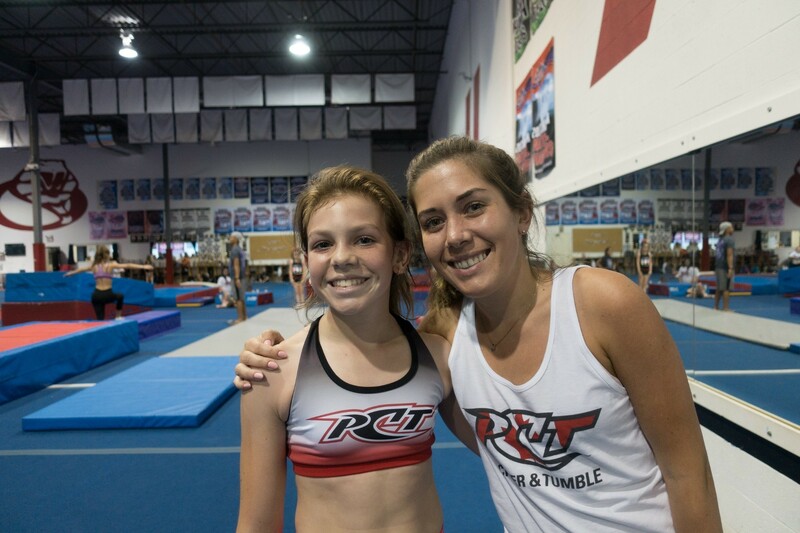 Private lessons are a great way to put some quality time in perfecting and learning your tumbling skills. Privates are 45 minute long classes that are 1 on 1 with a specific coach of your choice. The times are flexible so you can choose which day, time and coach fits your schedule the best. Join us each week as we work on the key fundamentals to being a successful top! It is a combination of strength, flexibility and balance. Each week this hour long class spends time on core strengthening, body weight exercises, active flexibility, static and partner stretching, proper body position technique and balance training.